*Mac power light is flashing when you press the power button? *Reformat Mac, IMac, Mac mini, Mac Book, Mac Book pro, iBook, Mac Book Air etc. 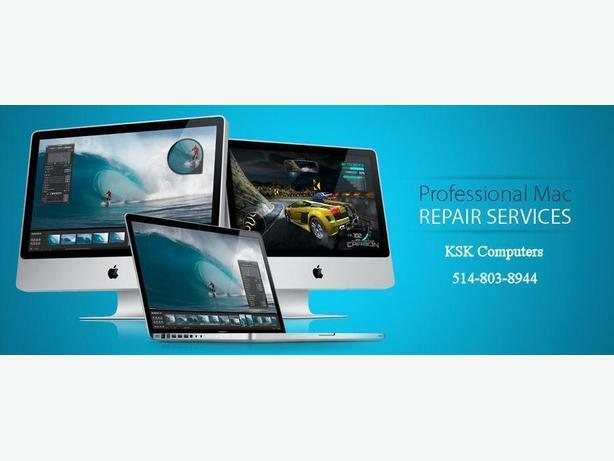 *Want to install a new hard drive in your iMac, Mac book, Mac book Pro etc. *Clicking sound or problem installing a program?